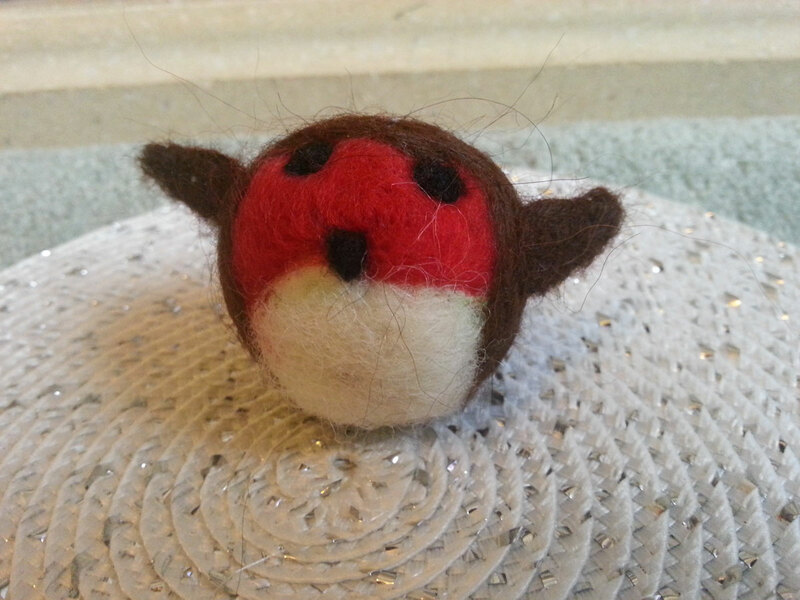 Seasonal and special occasion workshops - try your hand at my needlefelted robin! 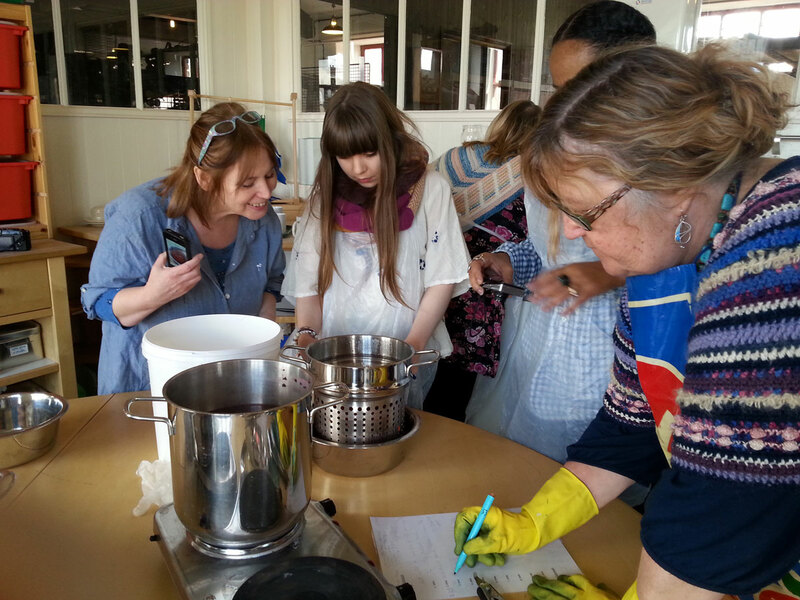 Debbie Tomkies is a textile designer, hand-dyer, author and tutor. 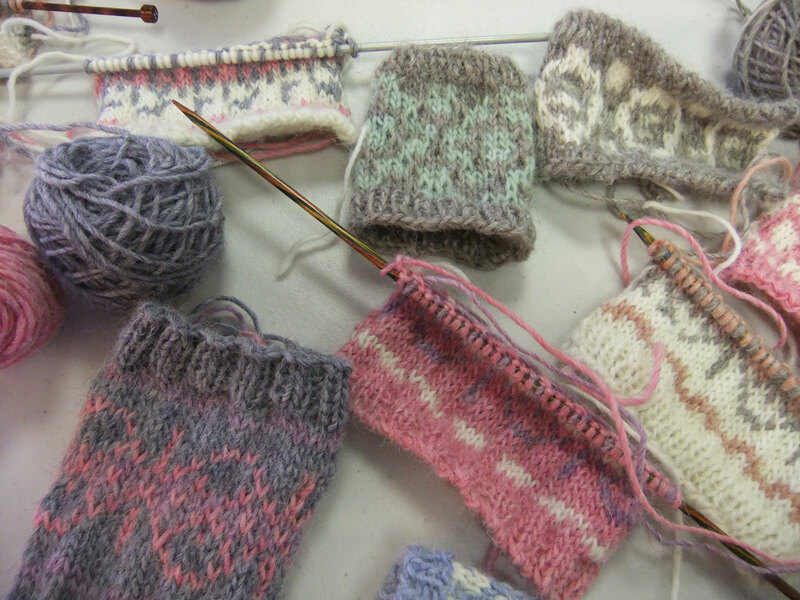 With over 25 years experience, she is happy to undertake pattern design commissions for knitwear and crochet. An expert hand-dyer, she works with natural and synthetic dyes on both yarn and fabric and has a particular interest in researching dyes in the 1800-1900’s. 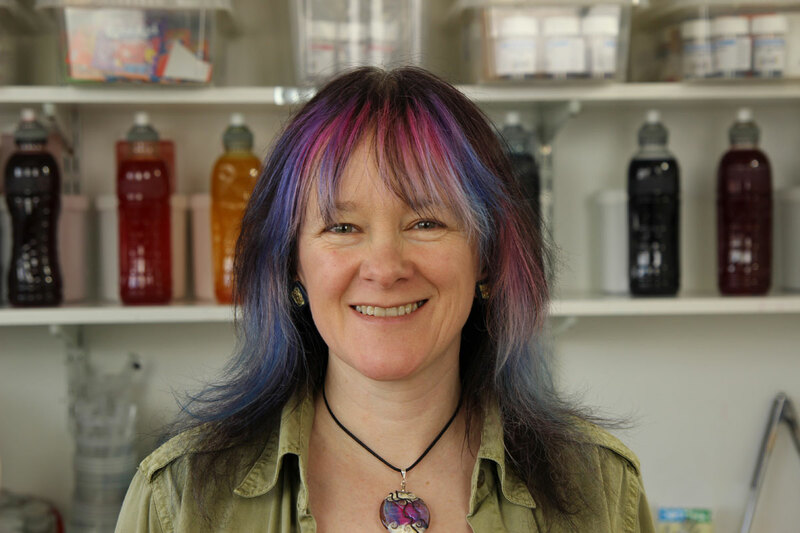 Debbie has 3 books and over 100 articles published in major magazines and welcomes requests for articles, how-to features, technical and research articles, video tutorials and books. Debbie runs Making Futures a social enterprise that aims to build confidence, wellbeing and self-esteem through creative activity. 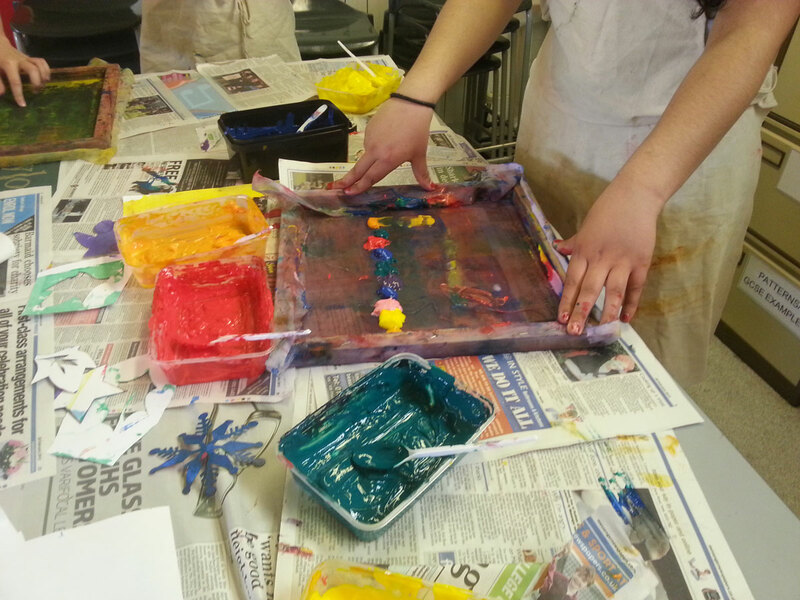 Making Futures works with community groups, schools, colleges and third sector organisations to deliver a wide range of workshops, classes, Arts Award and Open Badges. An experienced retailer and designer-maker Debbie also offers business mentoring and start-up advice to new creative enterprises. In particular she works with individuals who face barriers to employment, working with them to set up home-based creative businesses that allow them to achieve their potential whilst having regard to any specific needs they may have. Debbie is a partner in online retail company, DT Craft & Design. 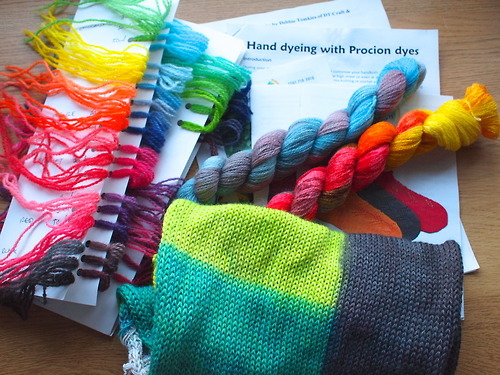 Arising from Debbie’s first book, Hand-dyed Yarn Craft Projects, the company was set up in 2006 to sell natural and synthetic dyes, undyed yarns, equipment, kits, books and other products featured in the book.